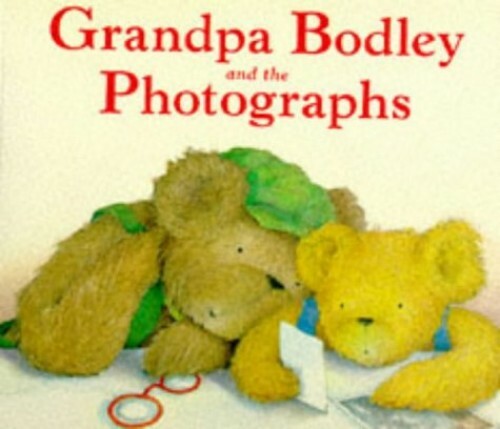 When Grandpa Bodley and little Hutchinson discover a rusty tin full of Great-grandad Dutton's old photographs, a whole slice of history unfolds before their eyes. Book picture is for illustrative purposes only, actual binding, cover or edition may vary. This is a used book - there is no escaping the fact it has been read by someone else and it will show signs of wear and previous use. Overall we expect it to be in very good condition, but if you are not entirely satisfied please get in touch with us. World of Books sells used books online to over 190 countries worldwide. You can email us to discuss your order. You can also connect with us on Facebook, Twitter, Instagram, or through our Blog.